Let nature take its course and grow natural trees for use in 3D visuals, art and film. 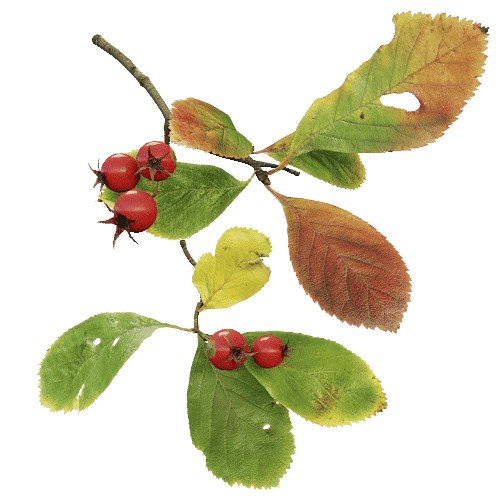 Simulate the seasons by growing, bending and pruning in interactive steps. Watch your trees evolve year by year. Mimic the character of any tree while staying true to nature. A single set of parameters defines your tree’s life all the way from sapling to hero tree. This means that every branch from trunk to twig is treated equal, which causes the slightest change to resonate throughout your tree’s spreading branches. Control the flow of sugar and hormones to make your creation compete for light. Set up an an environment to attract, deflect, shade and block new growth. Nurture your tree like mother nature, or use prune tools to manually shape your tree. 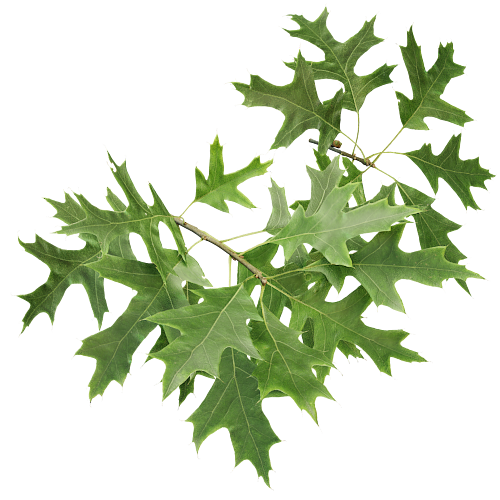 Quick start your tree – Alder, Ash, Birch, Linden, Maple, Oak – 14 presets capture a variety of tree forms. Thousands of species are just a couple of tweaks away. Build high quality models that are lightweight to render. The Grove’s adaptive polygon reduction and unique twig system offer incredible detail, with very little impact on memory. The Grove plays well with other 3D software, while integration with Blender adds the power of a full 3D application. It allows you to import twigs from you favorite modeler – and export trees to your favorite renderer. Blender is the ideal host for The Grove on Linux, Mac and Windows. Get the Grove and you get in on the most natural and fun way of growing 3D trees. Evolving trees rapidly grow complex. By far the most geometric detail can be found in a tree’s most recent growth – in the form of its countless leaves, buds and flowers. That’s where twigs take over. Twigs are hand modeled branches with stunning detail. The Grove duplicates these along the sides of branches, and one at every branch end. Twigs are placed with phyllotaxic rotation and are realistically oriented to the sky. 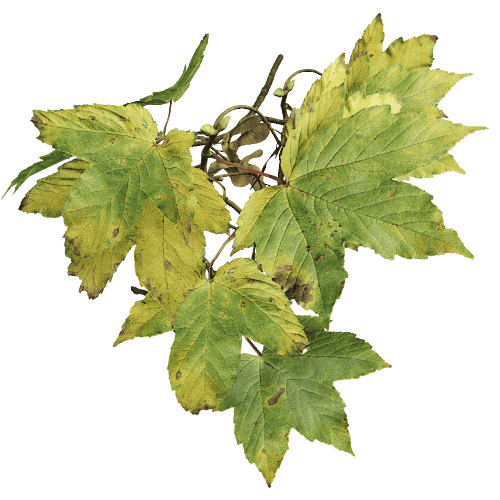 With twigs you can model leaves, fruits and flowers to your desired detail. Or get stunning results quickly with the Grove’s hand made twigs. 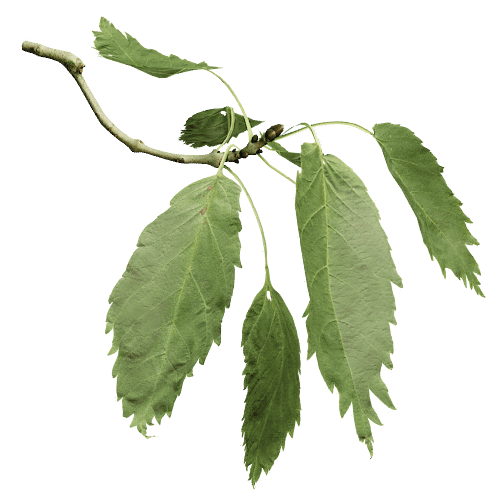 With only a couple of twig models in memory, you can create many variations of your 3D tree to fill up the scene. Their low impact on memory makes the trees ideal for GPU rendering. The linked twig geometry also adds the flexibility to edit the twigs after growing your tree. Best of all, The Grove’s unique twig system works great in your 3D software. Blender, Cinema 4D, LightWave, Modo and 3ds Max all support this system with minimal effort.